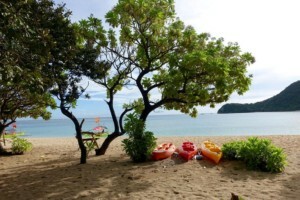 Santa Ana, Cagayan is fast becoming the country’s new tourism haven. 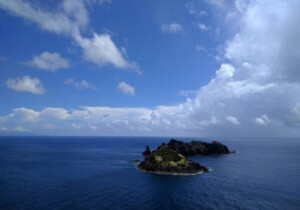 Tagged as an “Untouched Paradise”, Sta. 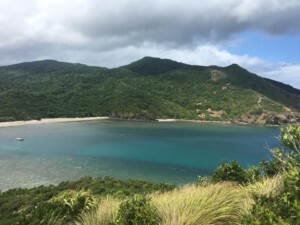 Ana is the home to breathtaking attractions – blue waters and fine white sand beaches, mystical caves, historical treasures and other undiscovered jewels of the North just waiting to be explored and Cagayan Special Economic Zone where visitors flock to the grand casinos and posh hotels. Topping it all is the warm hospitality of the Cagayanos. Santa Ana is widely known as the Big Game Fishing Mecca of the Philippines with annual international events that bring in fishing enthusiasts from all over the world. 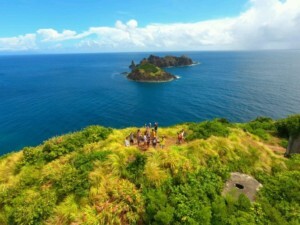 It was also the venue for Survivor USA season 27 and 28, a very popular television series. For two years now, Santa Ana has also become one of the sites for Kiteboarding and Windsurfing. 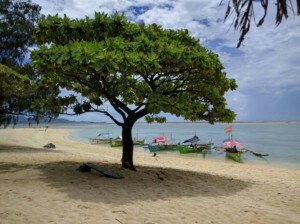 In 2015, the Philippine Windsurfing Association and the Philippine Kiteboarding Association organized a Kiteboarding and Windsurfing competition in Anguib Beach Club, known as the paradise for kiteboarders and windsurfers. And in 2016, it was held in Pozo Rubo Beach Club. Home to many white sand beaches, Sta. 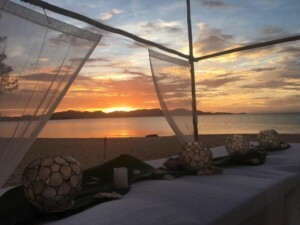 Ana prides itself in Anguib Beach Club, which is tagged as the “Boracay of the North”. 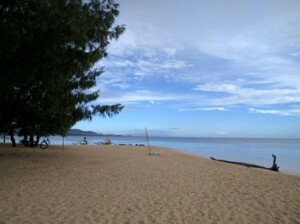 Its fine powdery sand beaches are perfect for relaxing as the cool calm waters invite one to take a dip. Sta. Ana’s beaches are the perfect escape from the daily grind. 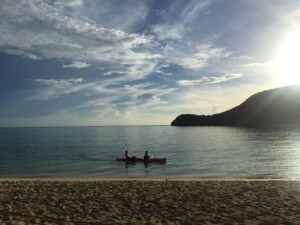 Rent a kayak to paddle the calm blue waters, get a guided boat tour and explore the islands and have a boodle feast lunch on one of the sandy beaches. Whetever you’re looking for, whether it be adventure or just relaxation, Sta. Ana has it all.